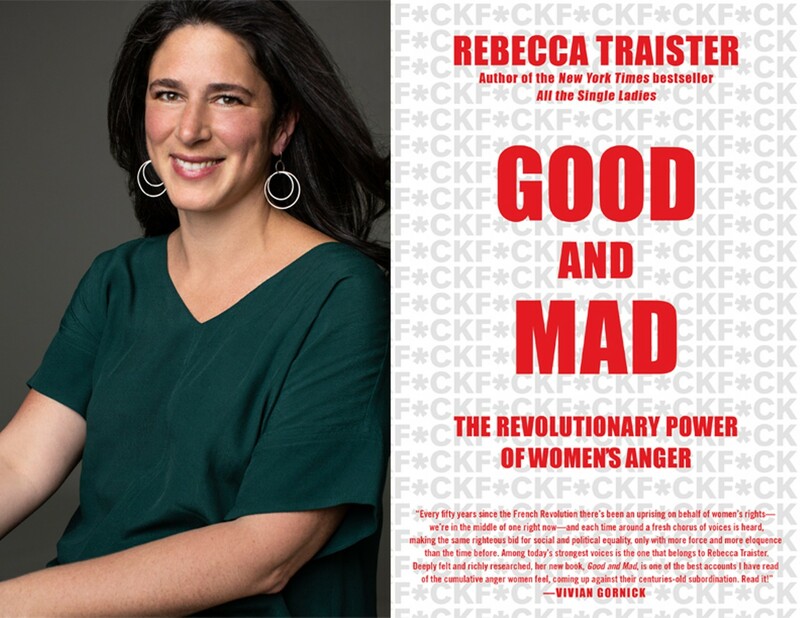 Join Left Bank Books for a Feminist's Night Out with bestselling author of "All the Single Ladies" Rebecca Traister, who will sign and discuss her new book, "Good and Mad: The Revolutionary Power of Women's Anger"! 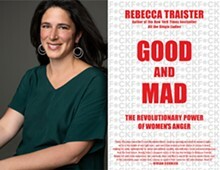 Ticket Information: -- A $30 ticket admits one person and includes one hardcover copy of "Good and Mad" -- A $35 ticket admits two people and includes one hardcover copy of "Good and Mad," plus a $5 rebate towards the purchase of a second copy at the event Tickets at left-bank.com/traister. With eloquence and fervor, Rebecca Traister tracks the history of female anger.